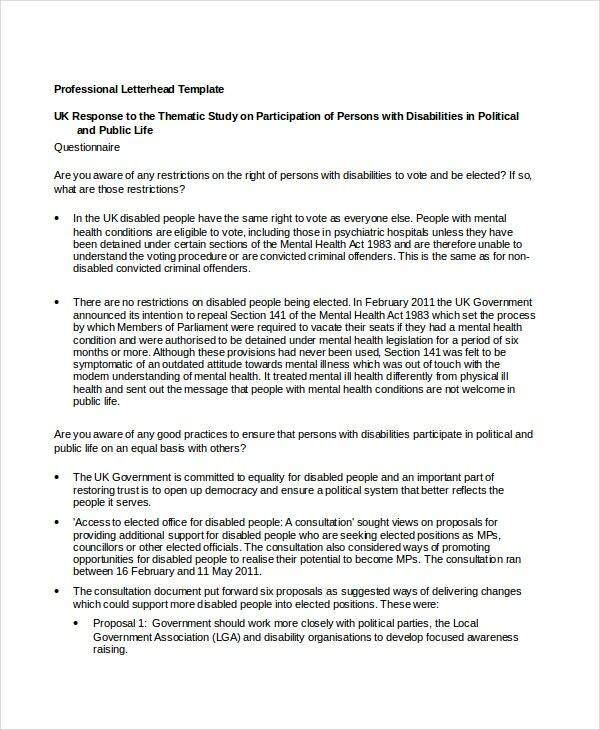 Word templates are a great aide especially when you need suggestions for writing formal or official things. 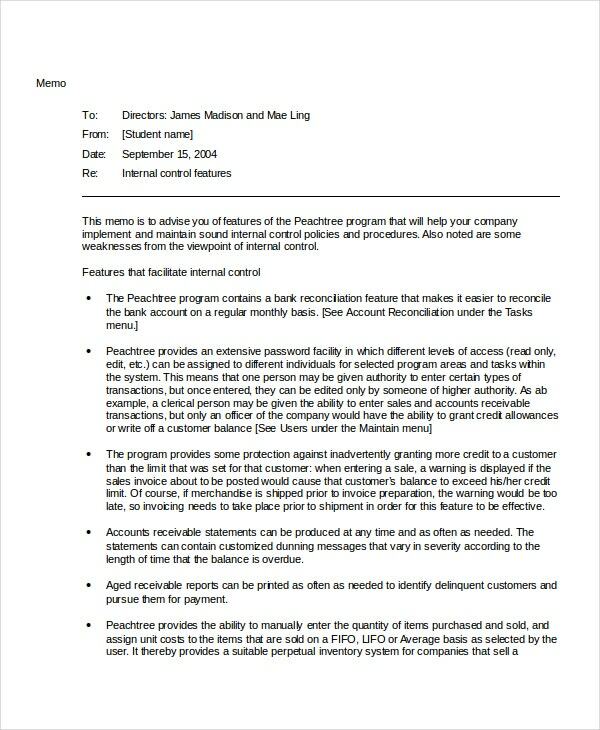 It could be your cover letter or a warranty deed or a residential lease agreement. The best part about these Microsoft templates is that they save much of your hard work and time through a readymade structure which you simply have to modify by filling your own data. Moreover, you can use the same templates for creating endless similar documents. 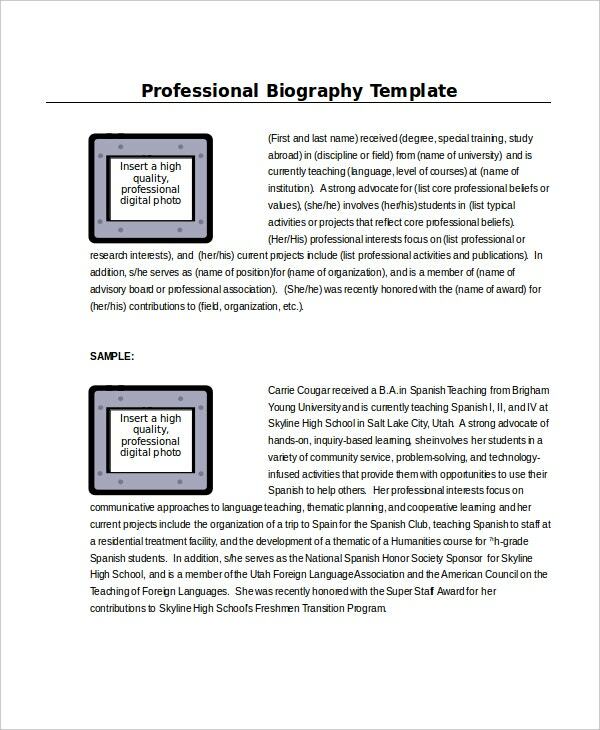 This professional biography template would be handy while framing a biography as it not only offers instructions on writing a biography but also offers a sample based on those suggestions. 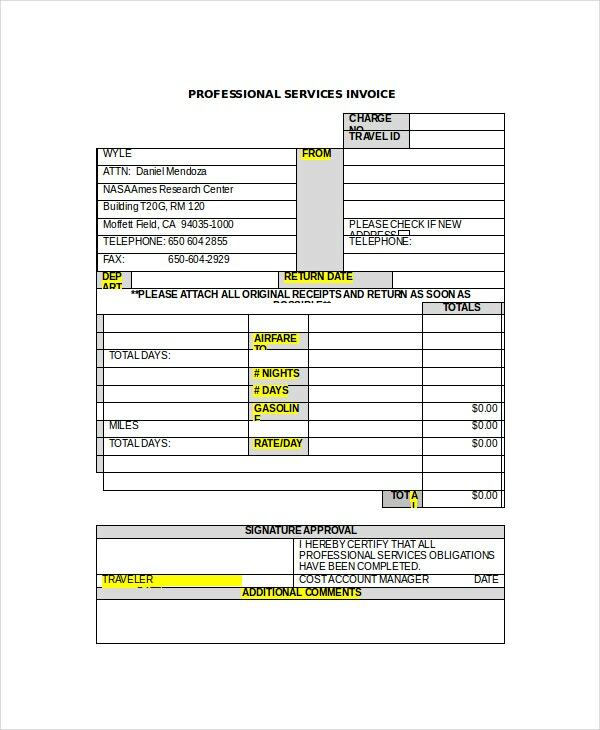 If you are looking for Word templates that will help you to draft your invoice regarding a recent tour, this template would be handy with its coverage on every important aspect such as flight, car rental, mileage, etc. 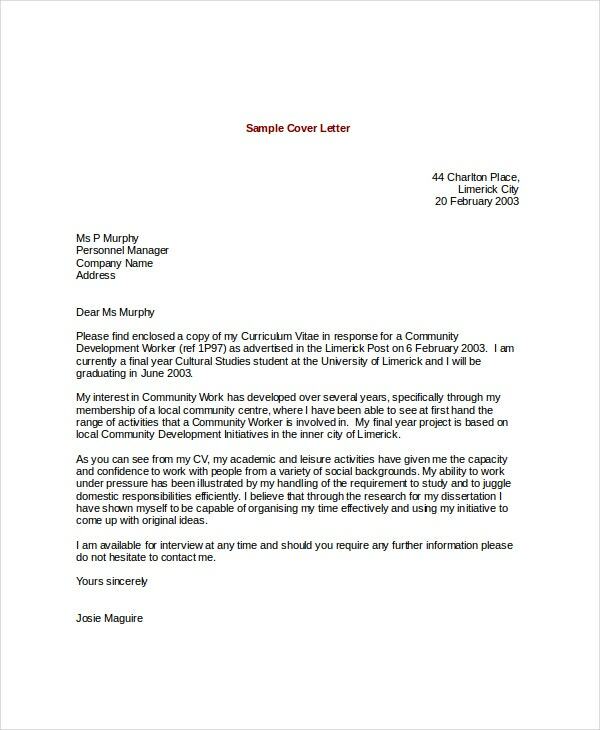 This professional cover letter template offers you a fair view of the wordings and structure of a cover letter which you can use while applying for the post of a community worker. 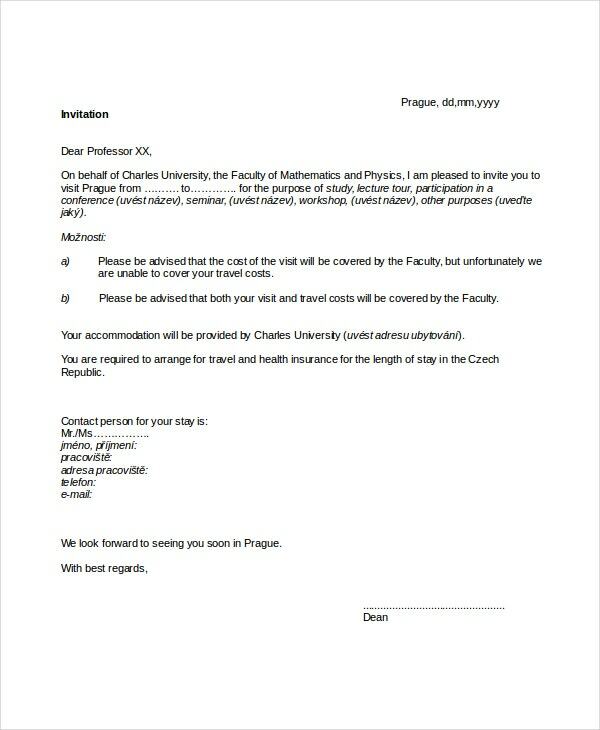 If you need ideas on the structure of a formal letter, this template would be handy with its pre-designed structure of an official letter that you simply have to customize with your letter body. > What are the Uses of the Word Templates? 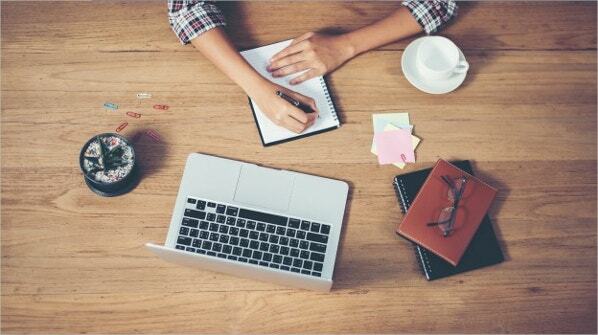 The Word templates are broadly needed when it comes to drafting letters, especially Word cover letters. 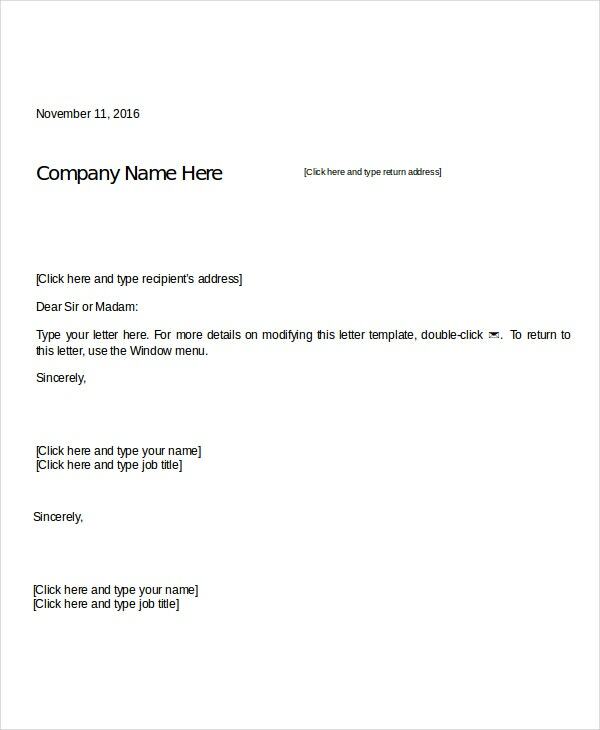 With formal letters, many are often confused with the right tone and language and these templates act as a lifesaver here by offering a ready-made structure on the desired letter. Then, the Word templates are also available for resumes and cover letters, legal agreements and contracts, biographies, meeting agenda and so on. Basically, any document which would mostly feature plain text and not much of numbers would benefit from the Word templates. In fact, Word is the most standard choice when it comes to templates. They are a breeze to download, modify, and use. 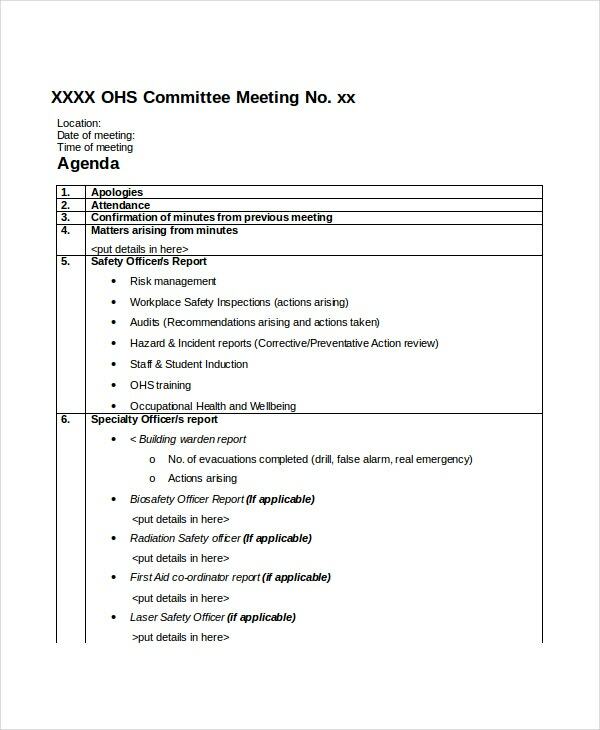 If you are on the lookout for Word templates that will help you create standard community meeting agendas, this template here would be great with its coverage on all important sections of such a meeting agenda. > What are the Benefits of using Word templates? Templates are a great help when you are looking for guidance on creating a document- it could be your resume or customer apology letter or a meeting agenda and so on. You will get a predesigned modifiable structure that will save you from creating the whole thing from start. 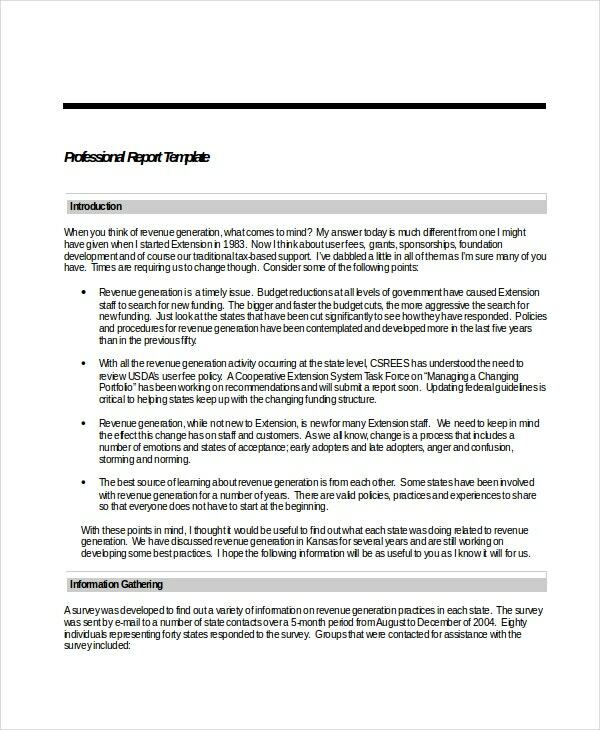 The Word templates are the easiest to use with your basic computer knowledge and you do not need any advanced skills to edit or manage them. Moreover, these templates enable you to include a lot of features such as menus, toolbars, headers and footers, boilerplate text, margins, tables, spelling and grammar clauses, Autotext, indexes, and more. You can also see Policy Word Templates. You are getting a wide range of Word templates above catering from biographies and cover letter to invoice, meeting agenda and so on. All of them have been drafted by professionals and hence you can be assured of a standard structure here for your formal documents. These templates are great energy and time savers any day.